A Delegation of BOD PIEDMC along with Chairman PIEDMC visit to Board of Management Office. A US Delegation along with US Consulate visit to Board of Management Sundar Industrial Estate. A Chinese Delegation visit to Board of Management Sundar Industrial Estate . 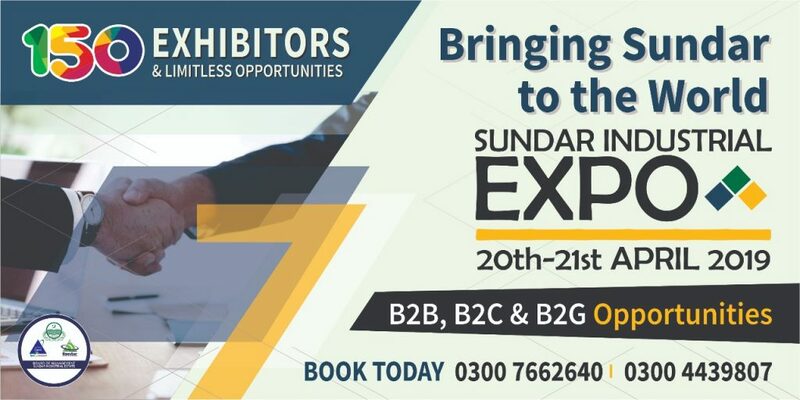 BI-Annual Seminar Safety, Solar Energy and Good Management Practices organized by Board of Management Sundar Industrial Estate. Secretary Industries, Commerce and Investment Punjab visit Board of Management SIE ISS Country Room. A delegation of National College of Management from Peshawar Khyber pakhtunkhwa Visit to Board of Management Sundar Industrial Estate. 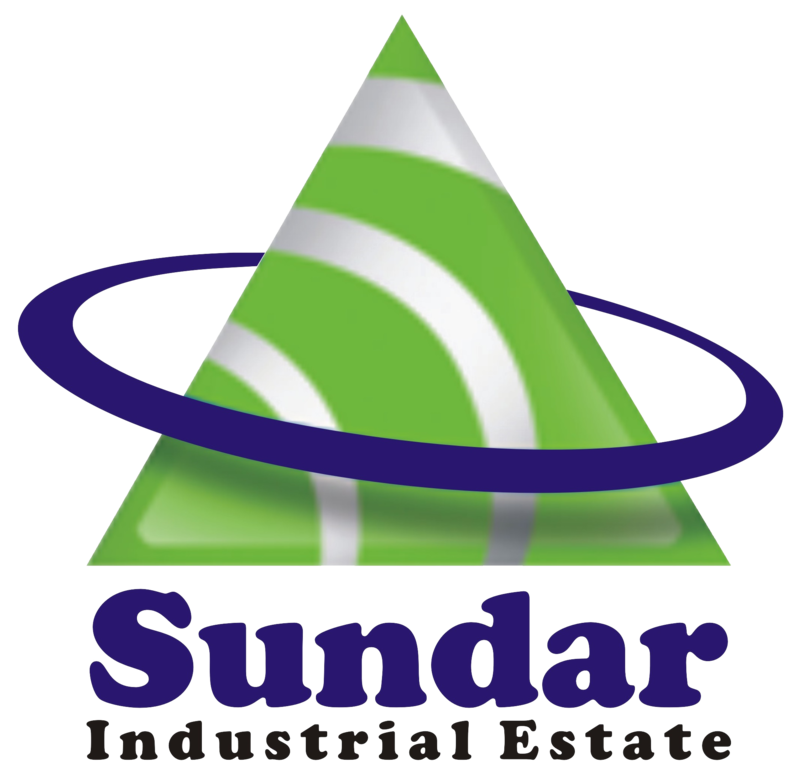 The Board of Management is responsible for the planning, management and monitoring of the 1800-acre Sundar Industrial Estate. It is the largest and most state-of-the-art project of its type in the province.